Hello, Hola, Bonjour, Hallo, Ciao, Oi, Privet, Ni Hao, Salut, Shalom, and a many other ways to say hello. Orlando Vacation welcomes International travelers and tour groups from around the globe. Millions of people visit Orlando every year, and a large part of that number comes from international travelers. Orlando International Airport (MCO), has scheduled flights from the Bahamas, Canada, Caribbean, Central America, Mexico, Middle East, South America and Europe. If Orlando International does not have an available flight for your group, there are three other International airports within a 75 miles radius to get you here. 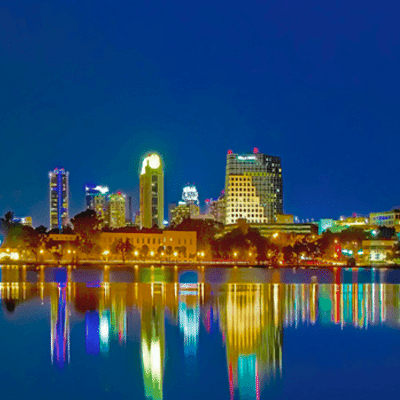 Since Orlando is centrally located within the state, it is an ideal place to visit, stay, and play. With so many things to do and see, your group trip would not be complete without visiting the Orlando theme parks such as Walt Disney World, Universal Studios and Seaworld. 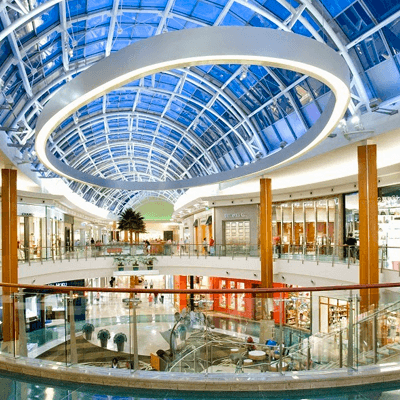 Reserve a day to sightsee and shop at our many outlet malls. International groups may qualify for discounted theme park tickets and other Orlando attractions by purchasing tickets in advance. Let the group experts of Orlando Vacation assist you with your group travel needs. 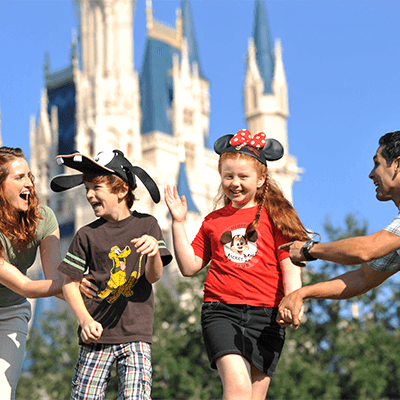 Disney World, Universal Studios Orlando, and SeaWorld Orlando Group Packages are available. Any package can be customized to meet your groups needs. Our travel coordinators live and work in Orlando, making them the travel experts within the city. Prearranging transportation from the airports to the hotels and theme parks, making group dining reservations, ordering theme park tickets, and helping you plan your groups itinerary, is what they are trained to do. Contact us today either by phone or email: [email protected]. Rooms will be preassigned together at your resort* based on availability. Disney, Universal, and Sea World theme park tickets and other Orlando attractions are available at discounted rates for those groups that qualify. Our trained Group Coordinators can assist you in finding hotel accommodations, arrange transportation as needed, and assist with group dining or entertainment. You will be assigned a group coordinator that works in Orlando, from the time of booking until the time your group departs. Pre-planning – Everything is coordinated for you prior to arrival. This is key to having a successful and enjoyable trip for your group. Group discounts on tours, excursions, dining experiences, from our partnered restaurants, ground transportation, and attraction tickets are available. We require a $500.00 USD deposit in order to make a group reservation. If you should have to cancel your reservation prior to 45 days of your arrival, there is a $300.00 cancellation fee, and we will refund the remaining $200.00 deposit. The remaining balance for all groups is due 45 days prior to your arrival. Failure to pay the remaining balance, could lead to your group reservation being cancelled and theme park tickets not being ordered.